One of the most important issues homeowners now have to consider is that of home safety. There was once a time when we all felt safe in our homes and didn’t have to worry about locks or security systems, unfortunately these days have given way to a time when we have to protect our homes from burglars and other criminals. The best way to do so is to install a home security alarm, there are different types of security systems according to your needs. Home security alarms and burglar alarm systems can vary according to the needs of your home, depending on factors such as neighborhood crime rates. These systems vary not only in regards to the purpose of security they are meant to cover but also in the degree of security they offer and functionality. Basic systems begin with the main system used in homes and work places, burglar and fire alarms. Fire and burglar alarm systems vary in functionality and degree of security they provide. These systems can rely solely on audio systems or can be connected to CCTV security cameras and monitoring services, depending on the risk level of the area. The more security you need the more sophisticated your system should be. What this means is that for a home in a relatively safe area you will not need an alarm system as complex as an apartment in the city center. In the latter situation an alarm system should be Wireless Home Security Systems including monitoring services, cctv cameras and more. Alarm security systems can include indoor and outdoor wireless cameras which have the ability to send snapshot and alarm notifications to the owner when the alarm is triggered or motion is detected. 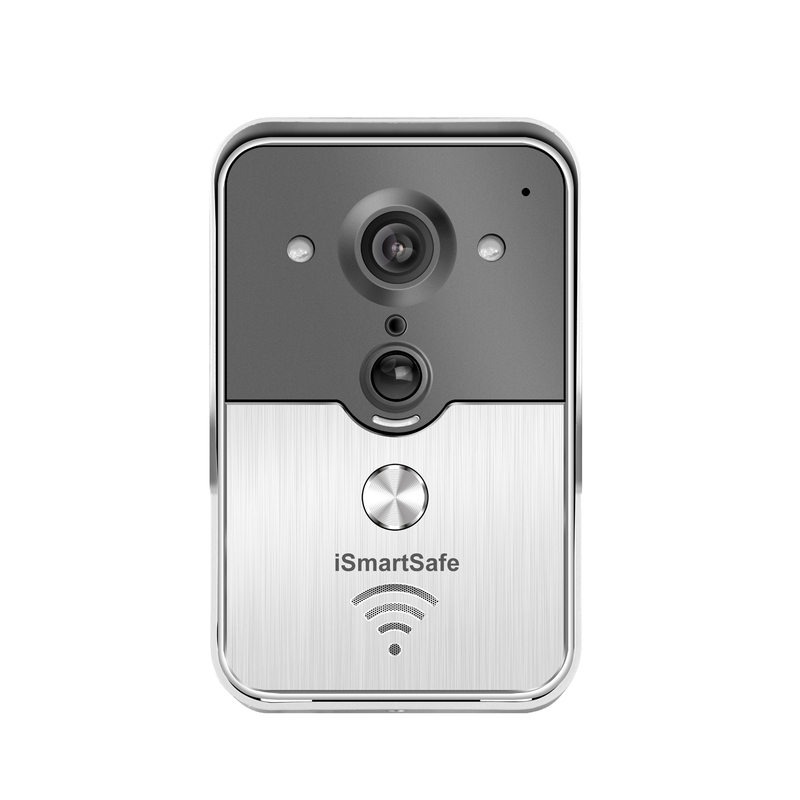 For even more security you can opt for cameras with remote access, plug and play, motion detection, night vision and other functions. It is worth mentioning that all video can be stored in local SD card or cloud thus allowing it to be accessible for future reference should the need occur. The best of what technology has to offer nowadays is the fact that all these highly sophisticated home security alarm systems are entirely based on wireless technology thus avoiding the complicated wire installation and utilizing wireless communication between alarm panel and sensors. The combination of WiFi & Cellular connection is the most advanced and reliable technology to overcome power outage and phone line cut. What these means is that even if power is cut a homeowner will be notified of a trigger by cellular means overcoming the loss of a wifi connection. This can all be achieved without the use of a phone-line as independent cellular connection that is 100% safe from intruders is used to maintain the connection between you and your alarm system. Further ensuring that connection is never lost is the fact that all such systems have powerful Lithium batteries so you stay secure even during a power outage. Almost all wireless home security systems allow you to download free Applications with which you can have control over your system no matter your location. With this you can use your Smartphone or laptop to easily arm or disarm your system, monitor your home and make adjustments to your security alarm settings. Make your home safe with high-tech alarm systems.